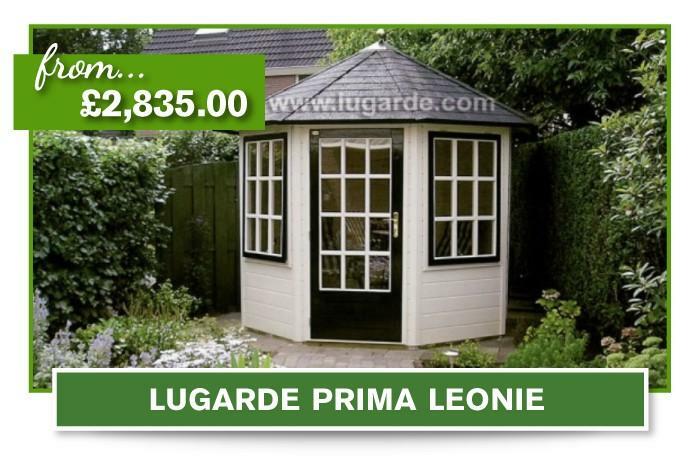 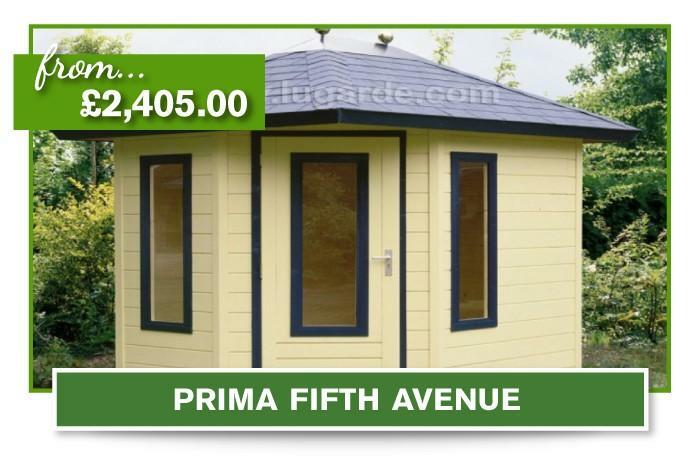 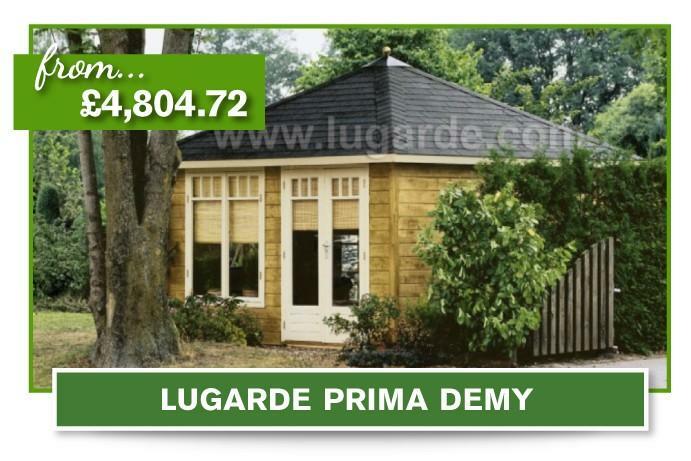 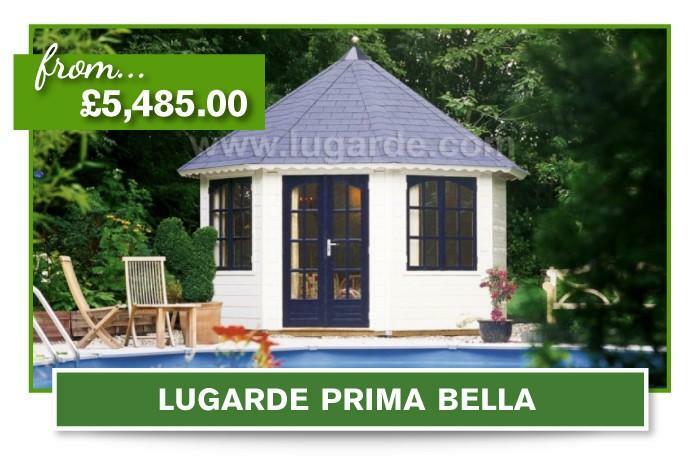 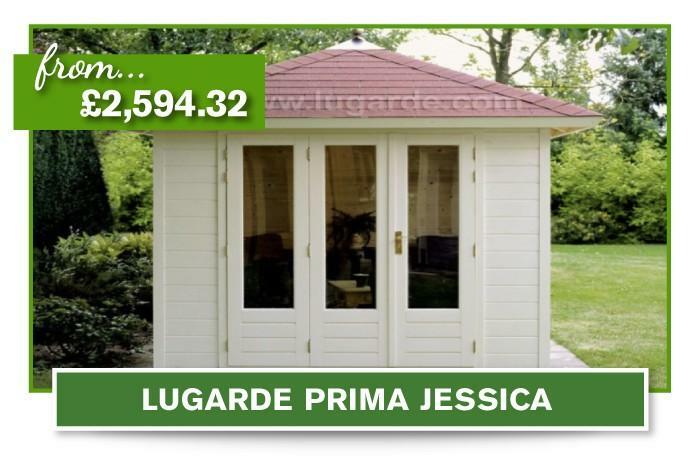 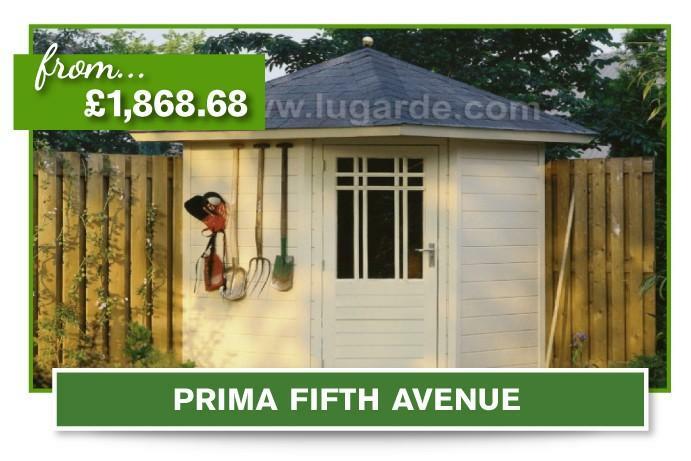 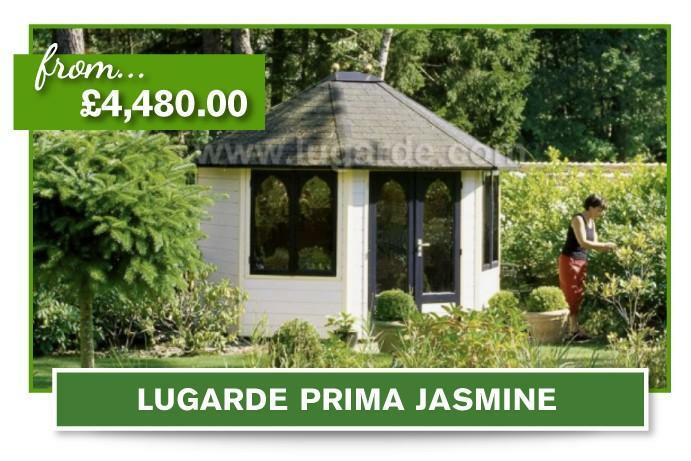 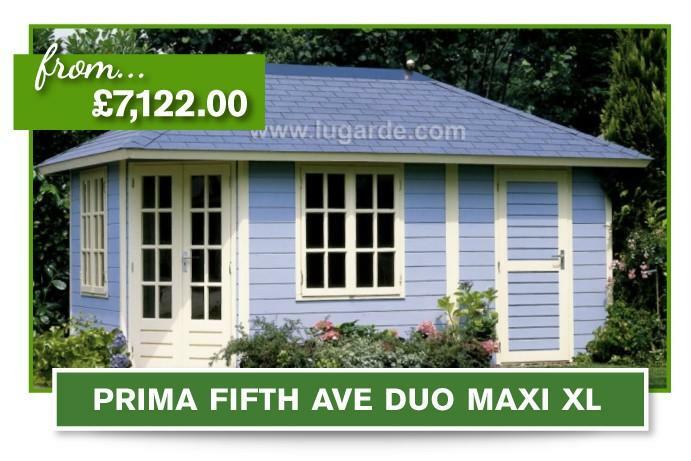 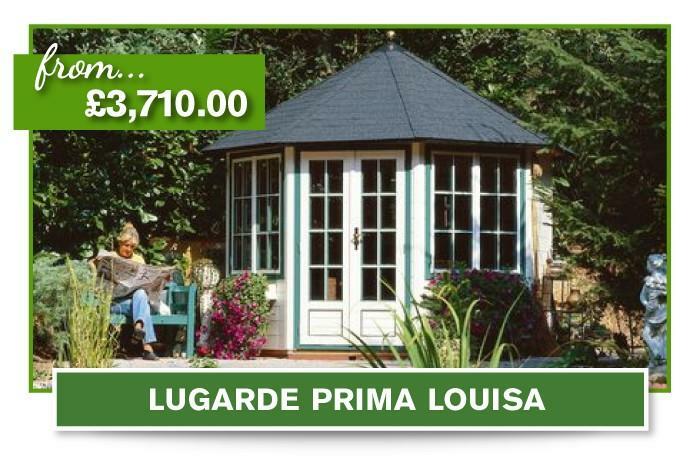 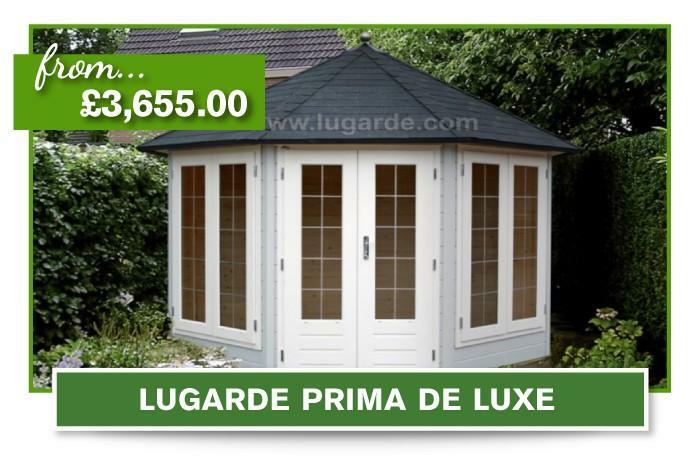 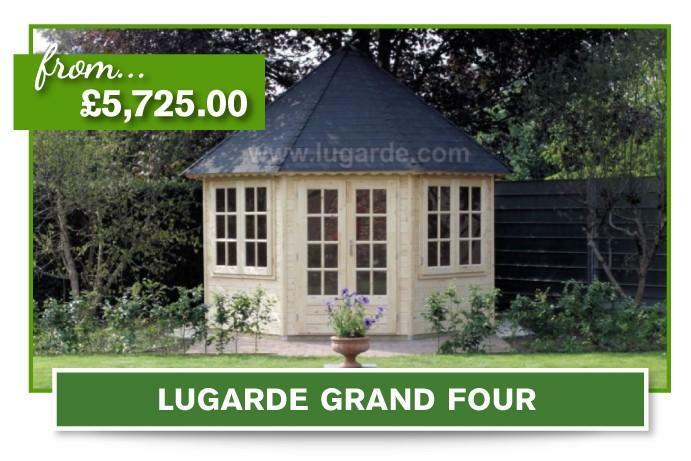 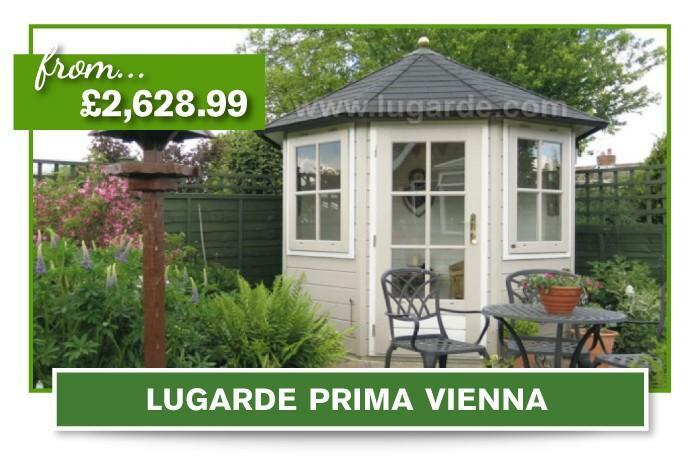 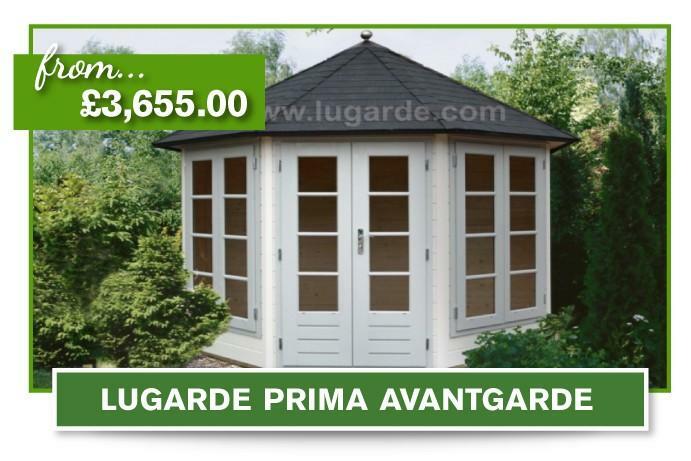 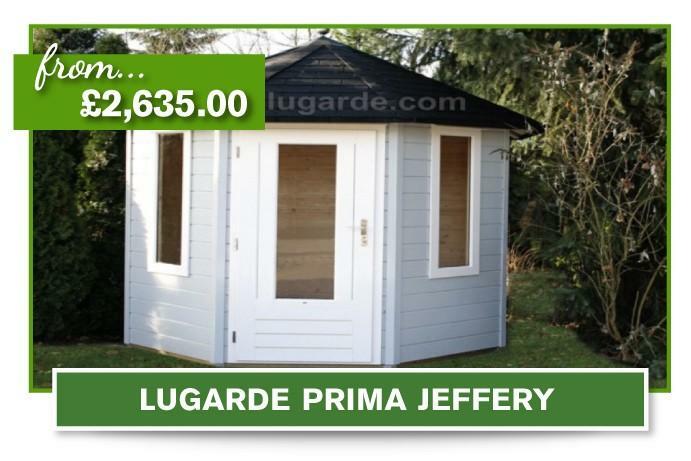 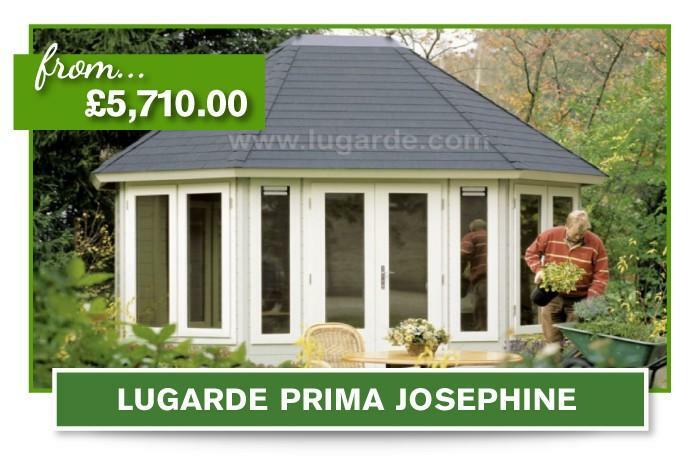 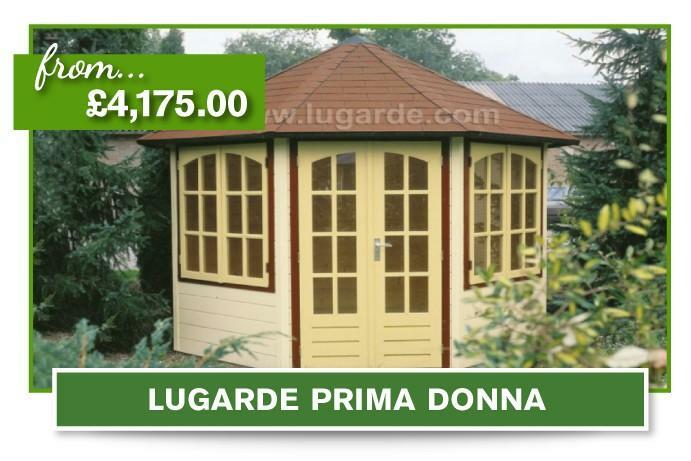 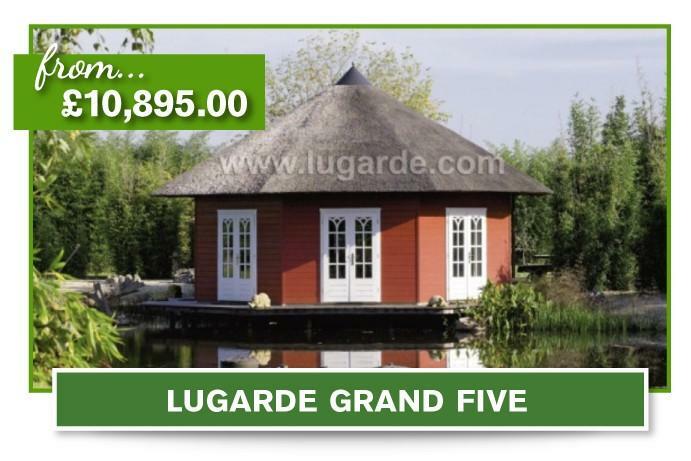 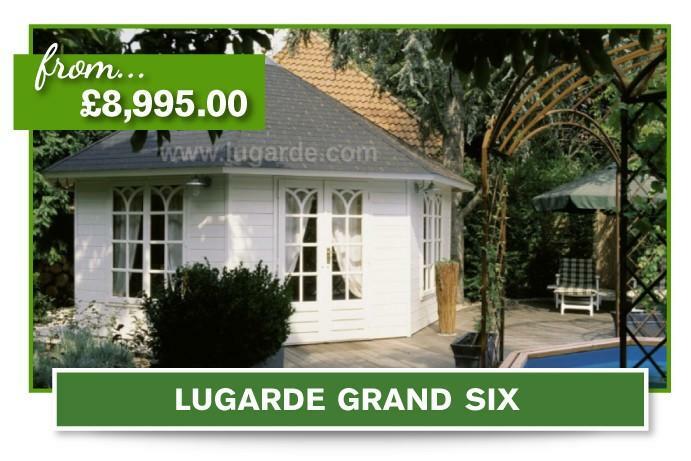 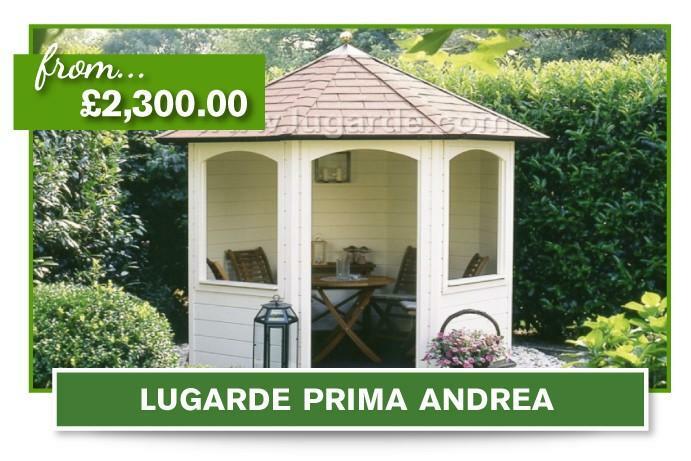 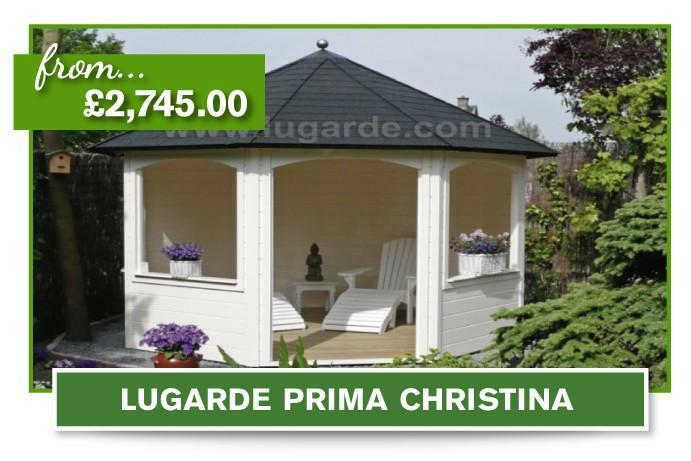 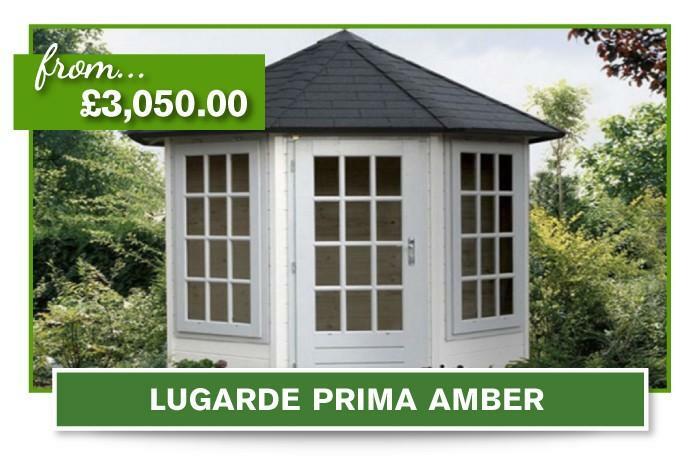 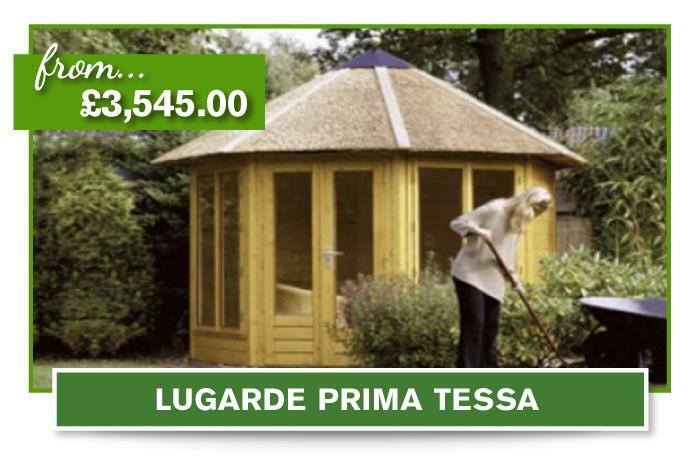 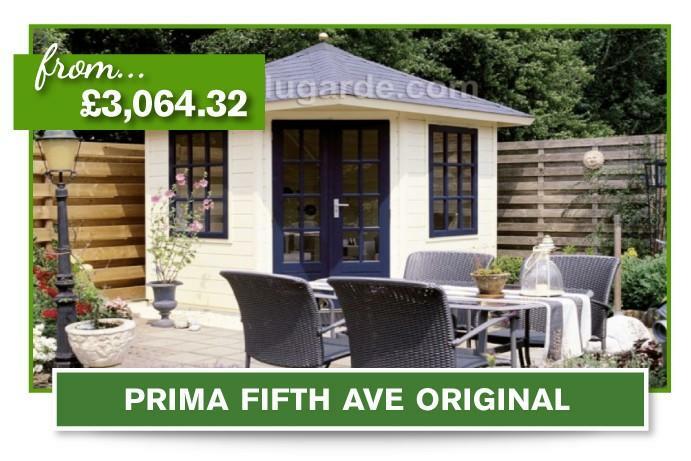 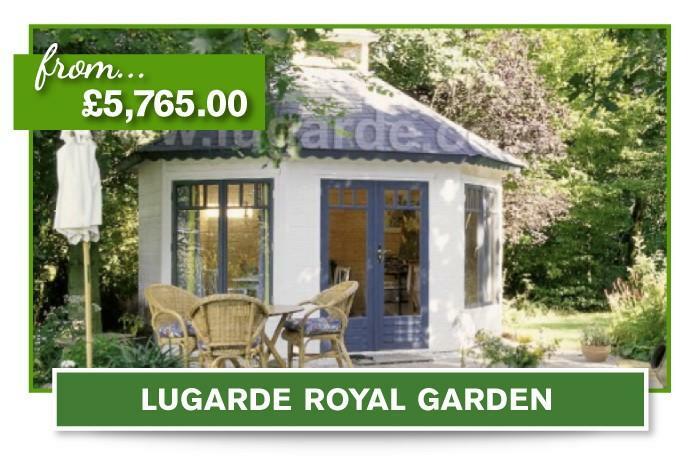 Choose from our huge selection of configurable summerhouses from the options below. 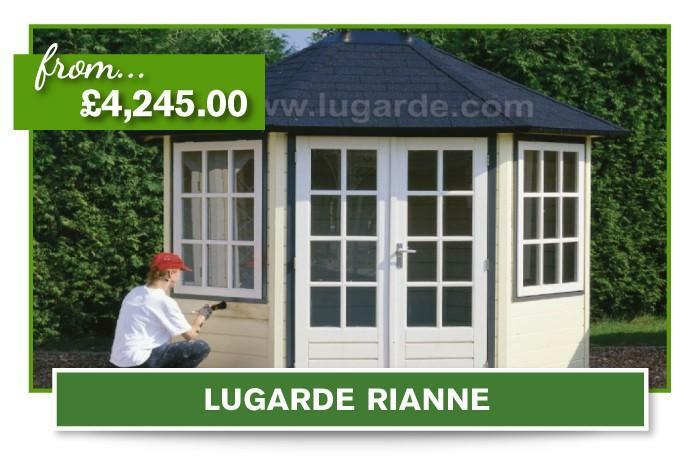 Made from the finest materials, our partner Lugarde is responsible for the whole production process and offer a five-year warranty to cover any construction or design faults of your building. 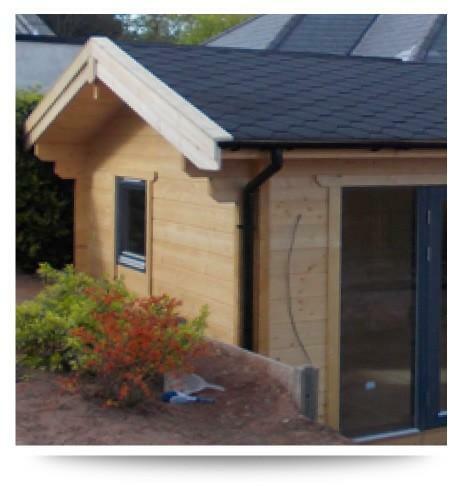 All of the buildings below can be supplied and constructed by us – we also offer a self-build option. 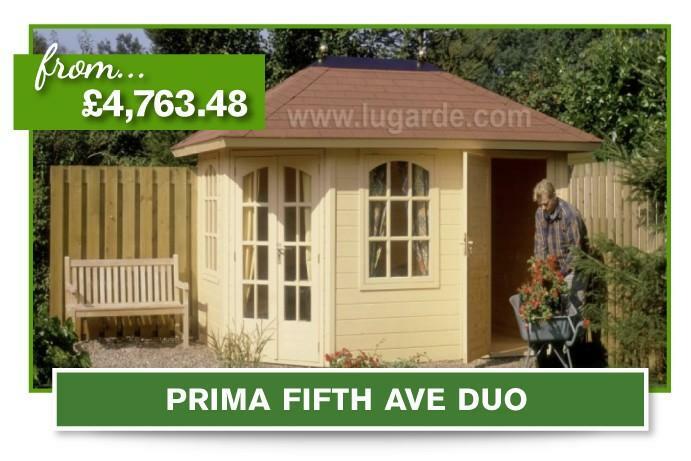 Check the pages for details. 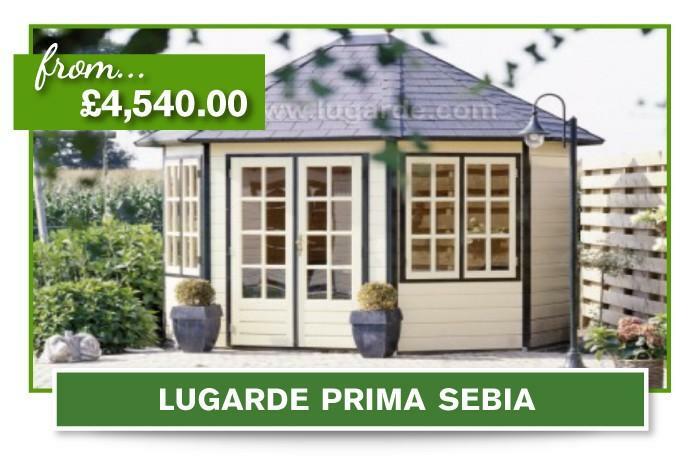 Nothing looks better in a well-kept garden than a summer house, snuggled away in the corner, the sunlight glancing off the windows! 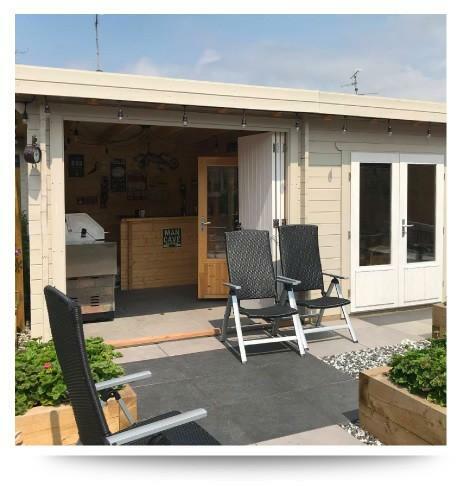 Our summerhouses are made from high-quality timber offering the user extra living space or shelter from the sun to relax in during spells of warm weather. 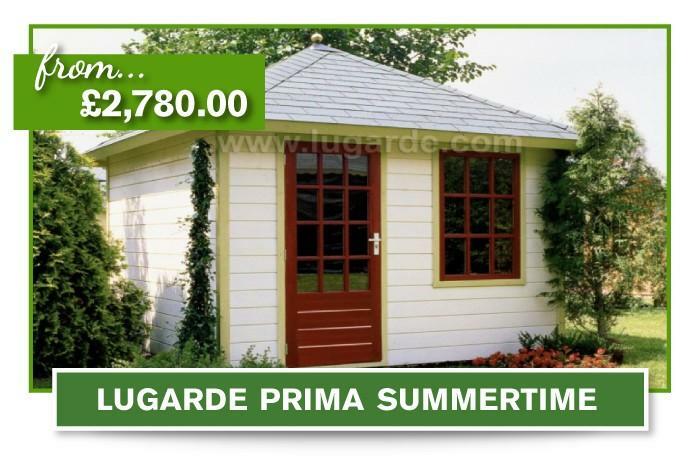 The concept of the summerhouse design was originally developed in Nordic countries like Denmark and Sweden, where the building is known as a Sommerhus and Norway (a hytte). 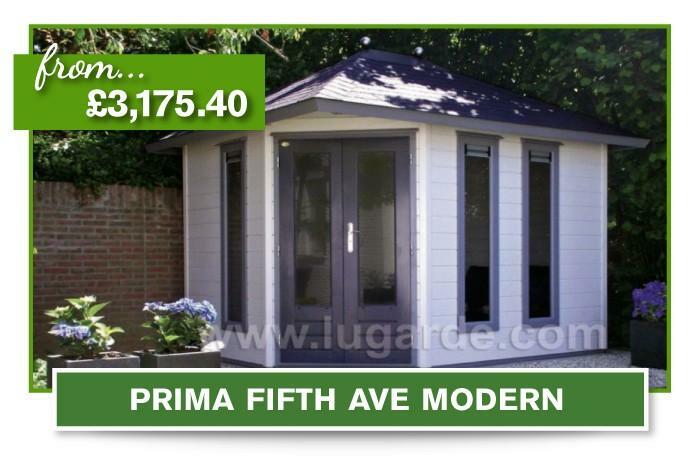 The concept is for a simple wooden structure which can sit in the grounds of a larger house. 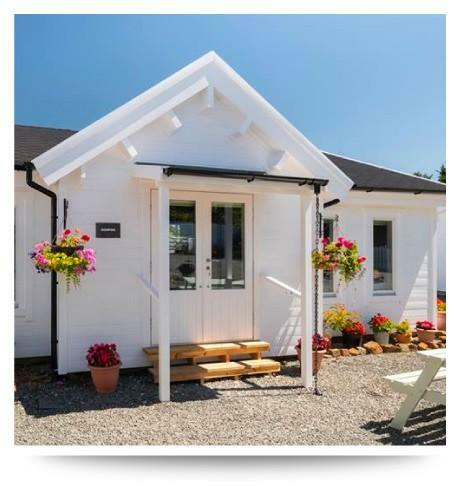 In Scandinavian countries, the term is used to describe properties by the coast which can be used all year round. 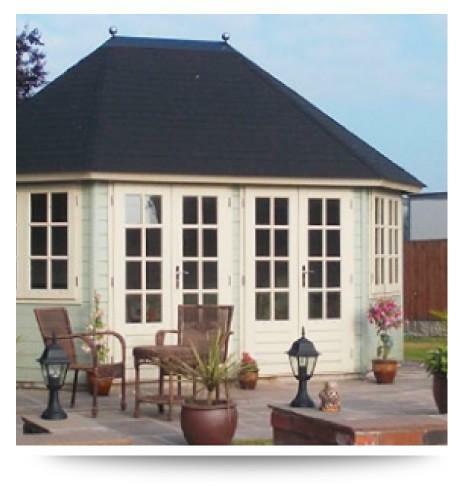 With the perfect thermal insulating properties of wood coupled with the roof and floor insulation we use in our summerhouses, you’ll find they offer a toasty retreat any time of year! 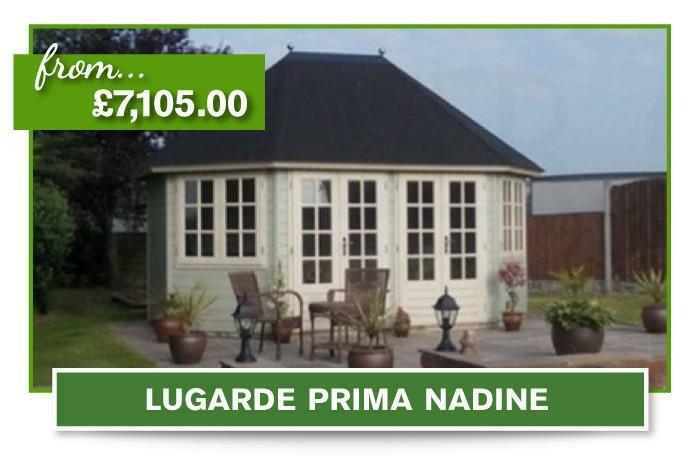 We have a huge selection of designs from simple corner summer houses which fit snugly in any garden to larger models designed to stand proudly where ever they are located. 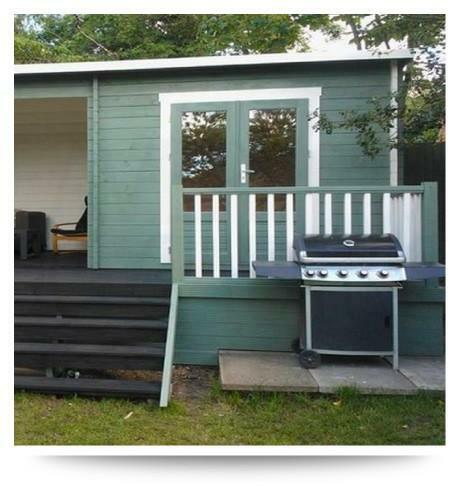 At Beaver Log Cabins we can design your own personal space for whatever size of summer house you need. 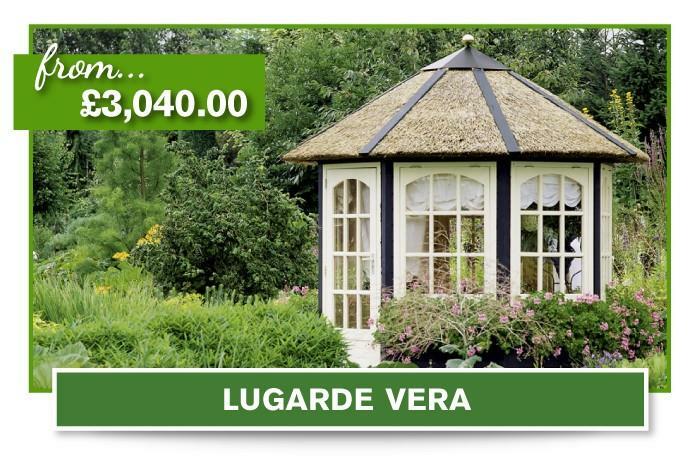 Once sealed and painted they offer the perfect relaxing retreat for any sunny garden! 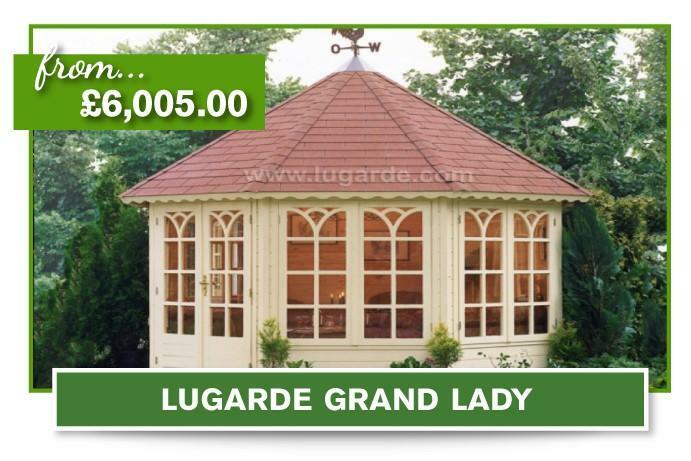 Choose from our wide selection including designs for windows which complement the structure. 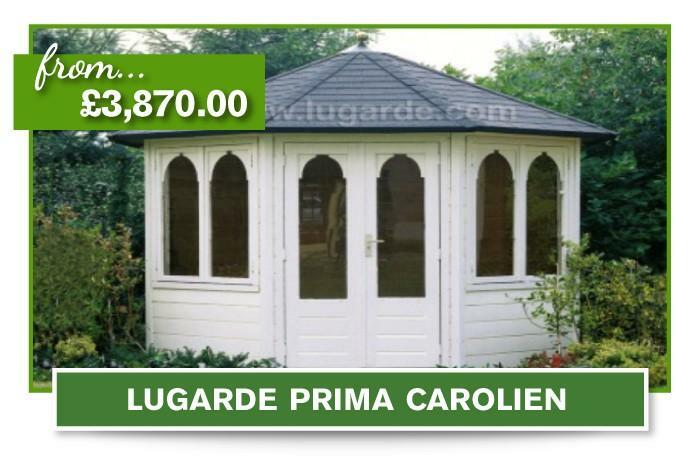 Double glazed to keep the warmth in, plain or Georgian style. 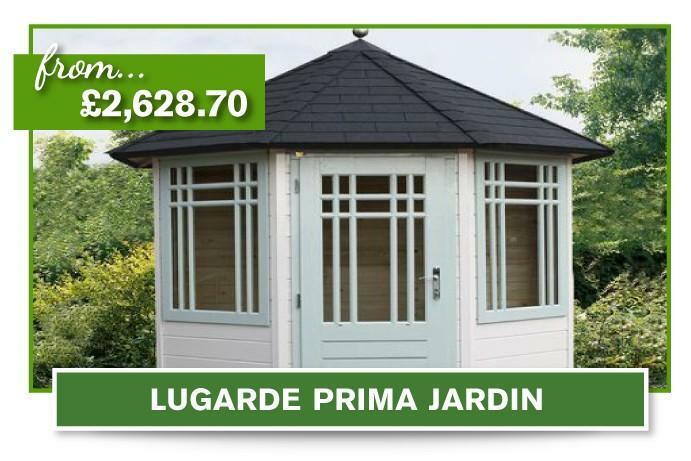 Also, choose from our huge selection of paint finishes to give your garden summer house your own personalised look and feel. 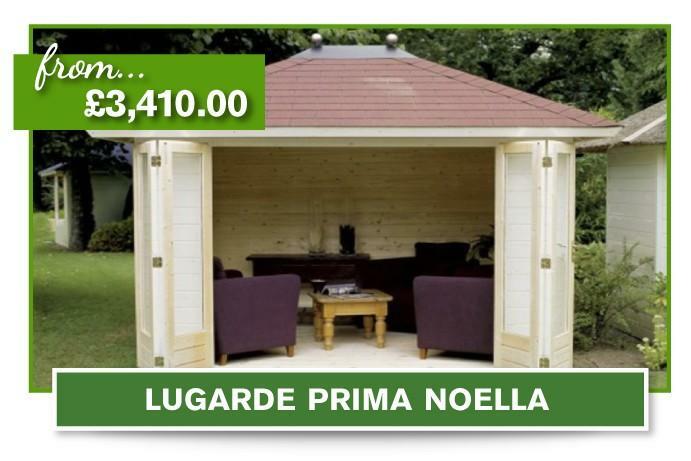 All of our summerhouses can be configured on the page by choosing from wood thickness, roof design and insulation options. 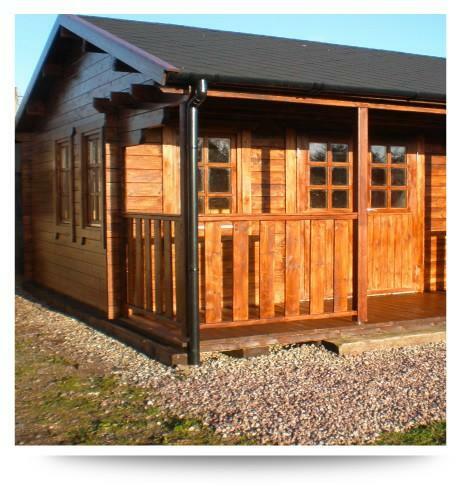 Luxury living from Beaver Log Cabins.